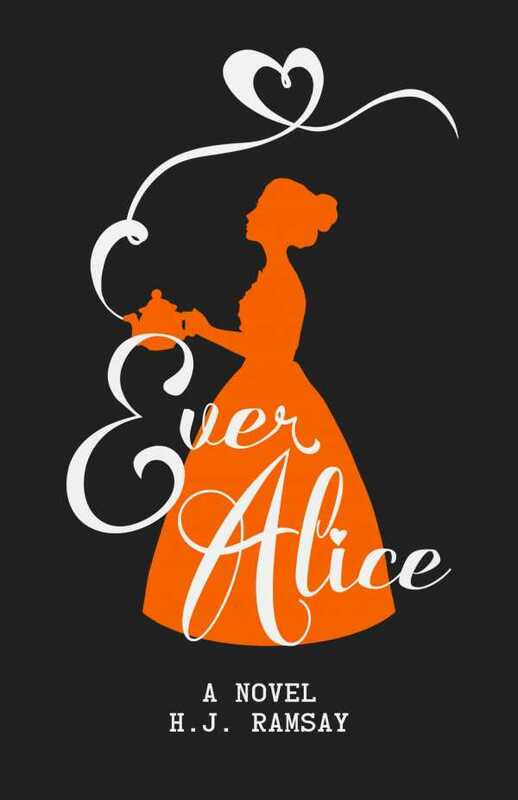 Ever Alice is an enthralling take on a classic story. H. J. Ramsay’s young adult fantasy Ever Alice is an intriguing reinvention of Lewis Carroll’s Alice through the Looking-Glass. Here, Alice finds herself confined to an asylum thanks to her unpopular fantasies. She feels alienated from her family and friends; they do not believe her stories. As the doctors prepare to carry out a medical procedure on her, Ralph, the White Rabbit, appears and saves her. Together they return to Wonderland. Alice is tasked with becoming part of a mission whose goal is to assassinate the reigning queen, but faced with certain death, Alice is unsure of her place within it. She begins working for the queen anyway, and watches as more and more people get beheaded, becoming sure of her mission once she sees what the queen is capable of. The book is smart in its movements forward—maintaining its suspense, forwarding intriguing adventures, and even including additions like ghosts. The queen herself is a compelling villain, painted as unpredictable and surrounded by characters whom she cannot trust, including her maidservants and family. The tension around her heightens interest, particularly as cases of theft and death in the castle increase. The book’s revelations are continually surprising. The story contains its own distinct strands that distinguish it from its inspiration. Alice ends up in Wonderland through different means; new and fascinating characters add a particular flavor. Finally, Alice’s path to accomplishing her mission and her experiences while in Wonderland deviate significantly from Carroll’s novel; these unique elements are worth holding out for. The customs of the kingdom are striking. In many instances, Alice struggles to fit in as well as to understand the people’s culture. There are many unexpected moments as Alice and her friends try to dethrone the queen. Some deaths occur along the way, and there’s continual fear about what might happen next. The ending is emotionally rewarding as Alice grows out of her fear and demonstrates courage.